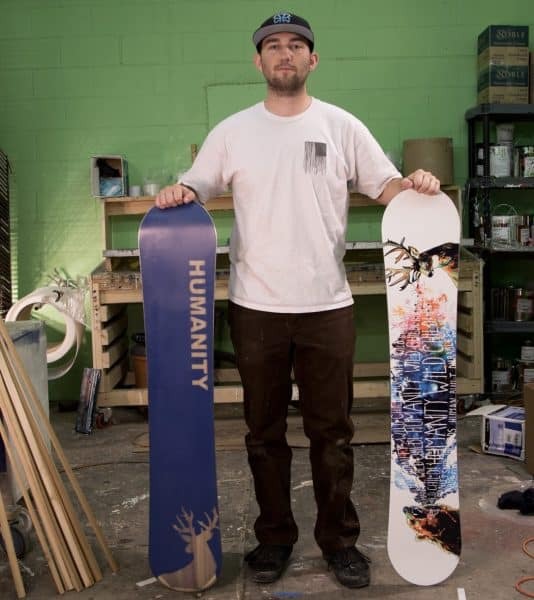 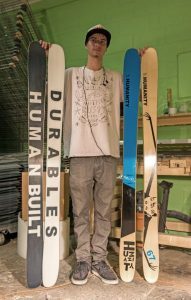 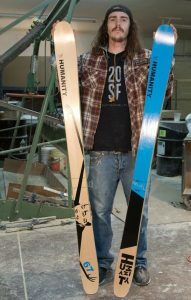 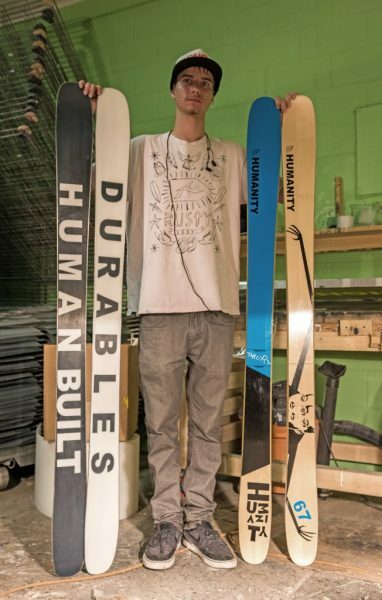 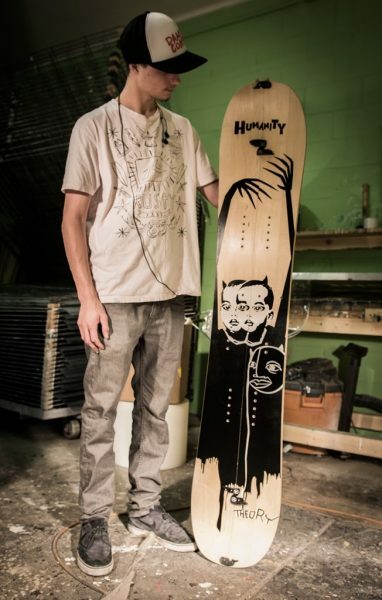 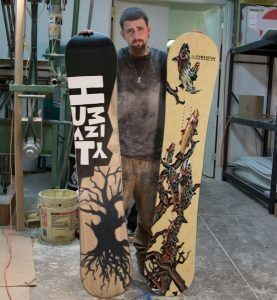 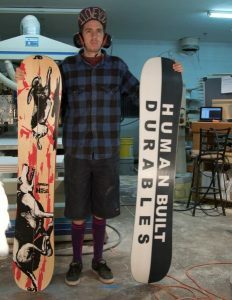 American Gear Company has a house brand of snowboards called Humanity. 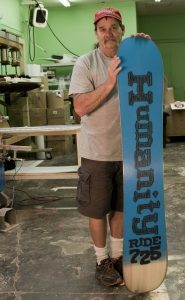 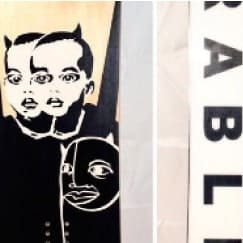 This brand of boards is sold through specialty shops around the nation, it is a high end niche brand with models for each style of riding. 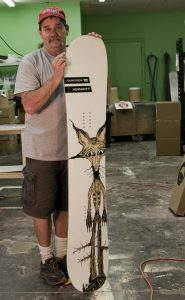 This brand is designed by Daniel Malmrose who has worked and engineered for companies like Lib Tech, Gnu and Signal. 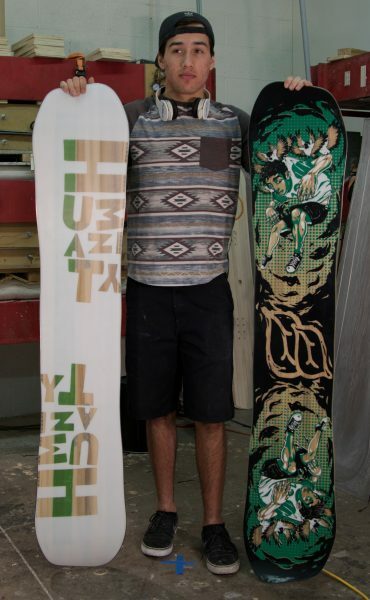 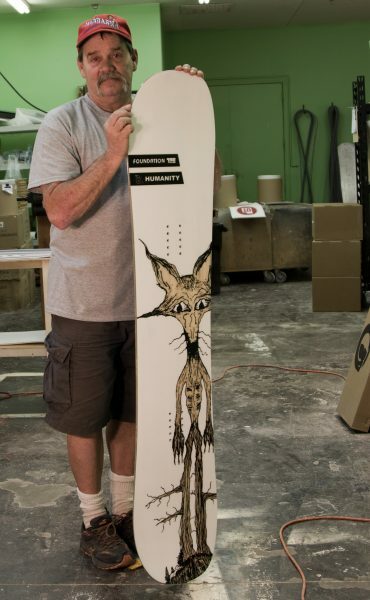 Daniel designed the Volcom snowboards that were ridden in the Olympics.